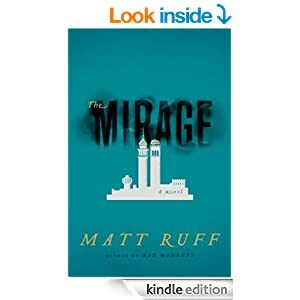 I've stumbled onto some great books lately and I thought I'd share them with you, in case your Kindle is getting empty. I've read all but the last and am going to tackle that one next. 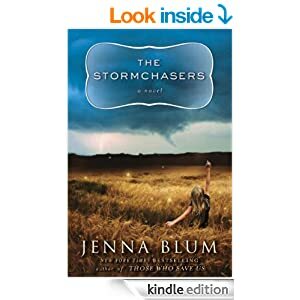 Stormchasers was in the book exchange at the library and I picked it mostly base on the cover and the fact that it's set some in Minnesota. It was at the bottom of the reading pile but once I got to it, I couldn't put it down. The characters are real and their motivations are believable. Her depictions of the swings of bipolar disorder and a family's struggles to deal with them were amazingly true to life and I was riveted during the storm chases. 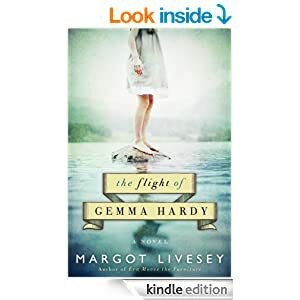 The Flight of Gemma Hardy was billed as a retelling of Jane Eyre by my GoodReads magazine (a magazine about books- what an amazing thing for a bibliovore!). I have always wanted to read Jane Eyre but was never able to get further in than a few pages. It just didn't grab me, but this version did. You're constantly left wondering how Gemma will handle each challenge life hands. The story locations move between Iceland, Scotland, and Scotland's northern Orkney Islands. For you toddler-adopters out there, it has a very realistic portrayal of a child's loss and two adult's attempts, one successful and one not, to comfort and bond. I just finished reading this the second time for my book club. 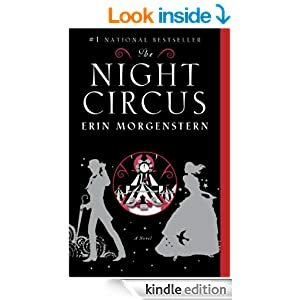 Because The Night Circus moves back and forth between characters and dates, it might be easiest to read this on paper so that you can easily flip back and forth between scenes. We all enjoyed the book and thought the twists were wonderful and surprising but wondered if maybe things wrapped up too neatly at the end?